Thinking about buying a house? First think about the money. 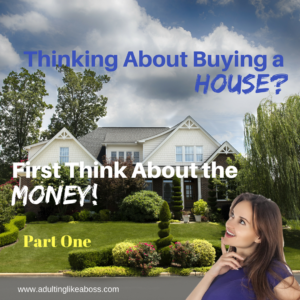 If you’re thinking about buying a house, unless you have enough money to pay cash (lucky you! 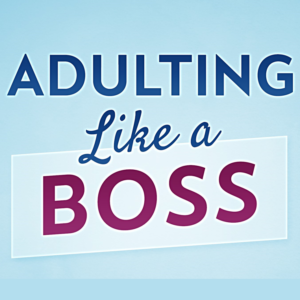 ), the very first thing you need to do is figure out the money part. The fun part – looking for a house online, going to open houses, working with a realtor – shouldn’t come until you know how much house you can afford. You don’t want to get your heart set on a certain neighborhood or a certain house only to find that it’s out of your league. If you have a realtor in mind, ask them what mortgage lender they recommend, then make an appointment and meet with them. If you don’t know who to use, ask your friends, family and work colleagues who they recommend. The lender will look at your income, your credit score, and your debt. Then they will talk to you about what paperwork you’ll need to apply for a loan, what kind of loans you likely qualify for, and what kind of down payment you’ll be expected to pay. Your credit score is important, so if you even think you’ll be buying a house in the next couple of years, start working to improve it by paying down or paying off debts. If you don’t have any debts, and don’t have anything on a credit score, your banker or lender can recommend ways to build your score, like getting a credit card and paying it off each month. Your lender will give you details but let me just give you and overview. There are two main types of loans – a conventional loan, which requires a credit score of 700+ and about 20% down, and an FHA loan, which can be obtained with a credit score of 580, and only requires 3.5% down. Get yourself on a budget, if you’re not already, because you want to make sure you can actually pay the mortgage you’re going to have if you buy. Just because you qualify for something, doesn’t mean it’s doable. You know your spending habits more than anyone. There’s a great simple budget worksheet that’s free to download HERE. Start a savings account now, and scrimp and save every dollar you can, because besides a good credit score, a decent size down payment will help you with a lower monthly bill. 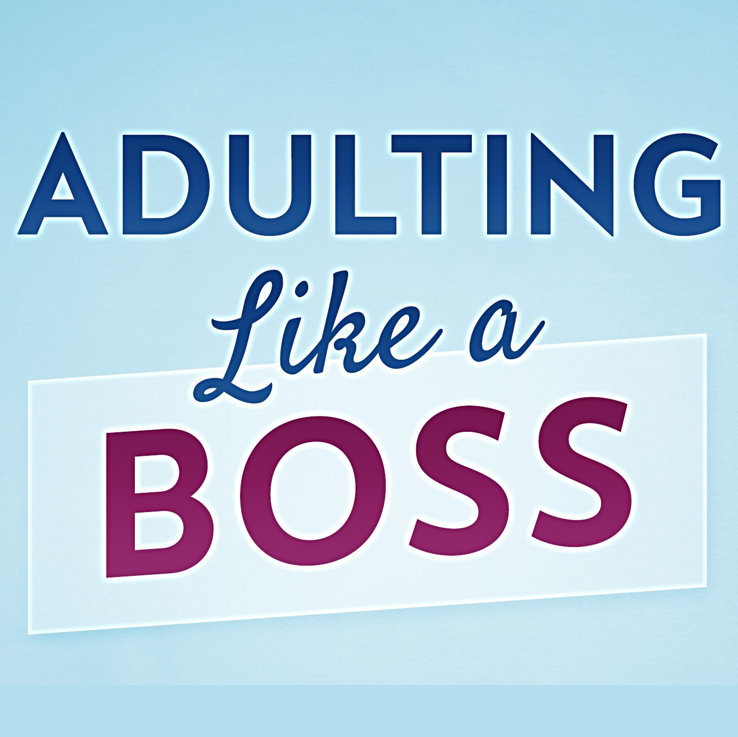 For more about when to buy a house, there are three chapters in Adulting Like a Boss dedicated to it. The book is available on Amazon in paperback, audio, and Kindle. Also, watch for next week’s article: “Thinking About Buying a House? Rent or Buy? – Pt. 2”.